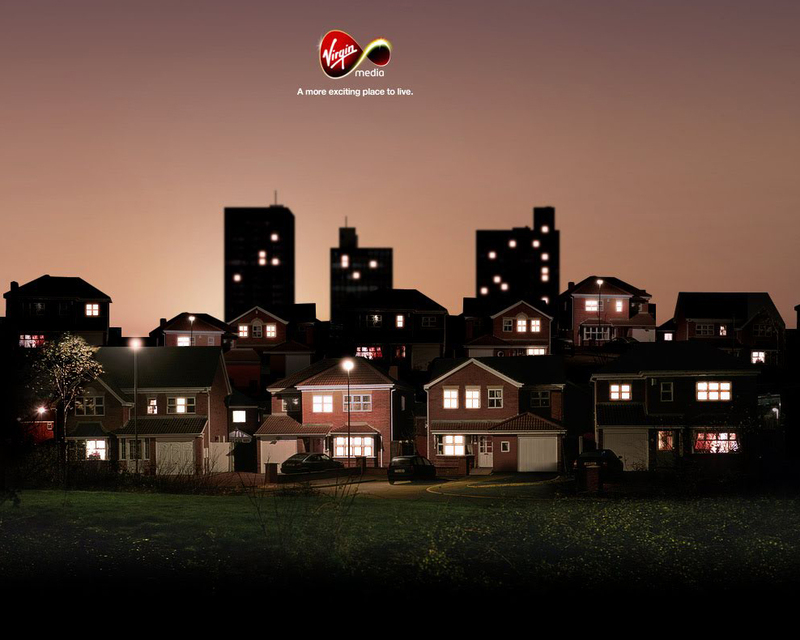 Virgin Media is running “A More Exciting Place to Live”, an integrated advertising campaign for fibre optic broadband, next generation cable TV and mobile services. The TV advert at the centre of the campaign celebrates families, couples, professionals and friends making the most of the digital world. 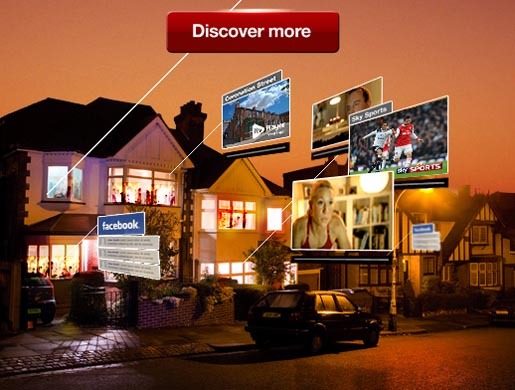 The ad gives us a glimpse into every room in the home where we see people listening to music, watching films, staying in touch, learning, sharing and living in the digital world. 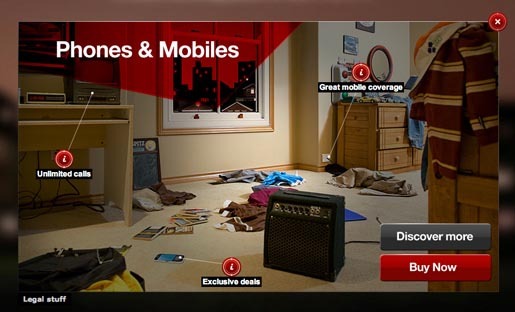 The ad features lyrics from the Madness anthem ‘Our House’ set to the soundtrack of Dan Black’s ‘Symphonies’. The campaign also includes outdoor, social media and online, print and radio. The More Exciting Place YouTube channel is unrolling a series of online videos. More content is being revealed on the Virgin Media Facebook Page and on Virgin Media Discover minisite. 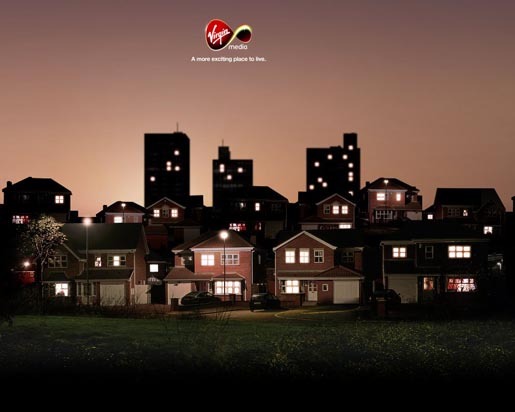 The More Exciting Place campaign was developed at DDB UK, London, by creative directors Jeremy Craigen and Guy Bradbury, copywriter Dave Henderson and art director Richard Denney. Filming was shot by director Seb Edwards via Academy Films.